How did we get started in Virtual Reality (VR)? The Chase for the Matrix. It’s easy to say that the Matrix for most of us, was a seminal moment in VR history and movies for truly showing what this all could lead to. But the truth is, Virtual Reality has been a long and hard fought battle. Many scientist over the past decades have lent a hand in building the frameworks for what would one day be great VR. 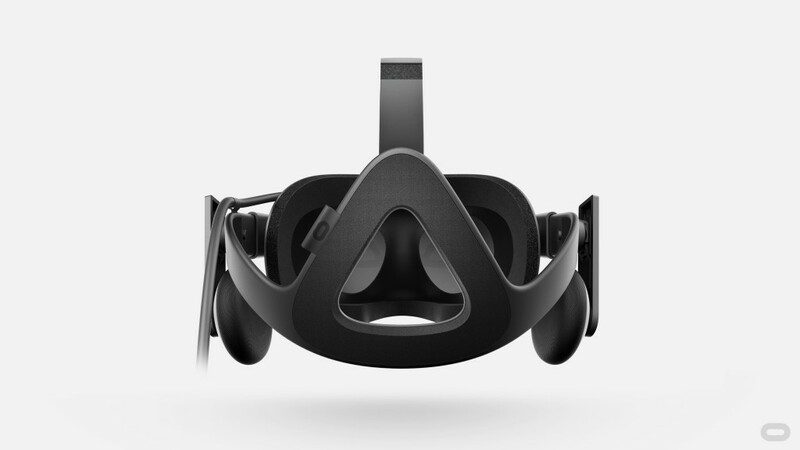 Fast-foward and Palmer Luckey (Oculus) changed the world. 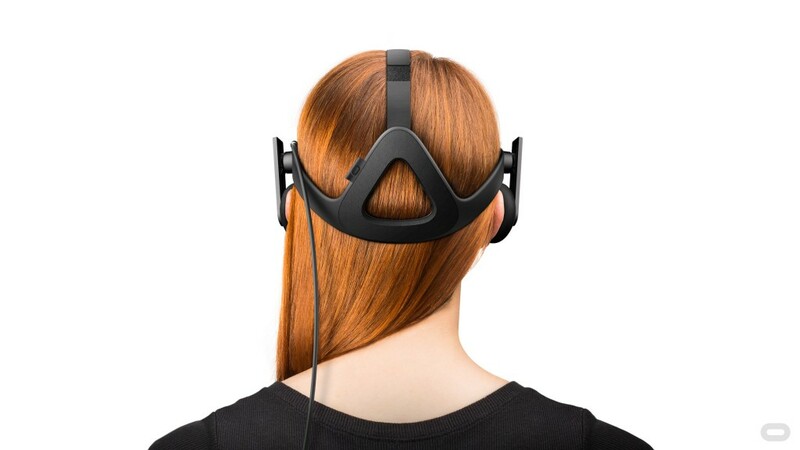 With his breakthrough vision of what could be possible using modern day hardware (The Oculus Rift) to build the idea of “Presence”, it was finally inescapable. We are now all transfixed on the now limitless possibilities of a toolbox so powerful and vast. The human imagination knows no bound and VR will be the first medium in which I believe we will begin to stretch those very imaginations. How do we see things moving forward? VR is hard, we are attempting to understand the very essence of the way we humans perceive motion, light, sound, so much more. 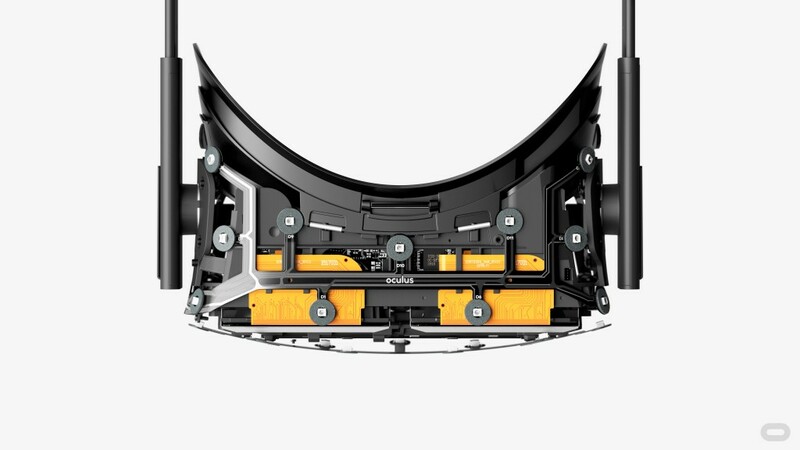 We are just beginning to build the early frameworks that will define the first generation of VR possibilities. Stay tuned as we look to build a team of some of the most talented you have ever seen, to try and tackle some of Virtual Reality’s grandest challenges. What’s next in VR for Covalent? 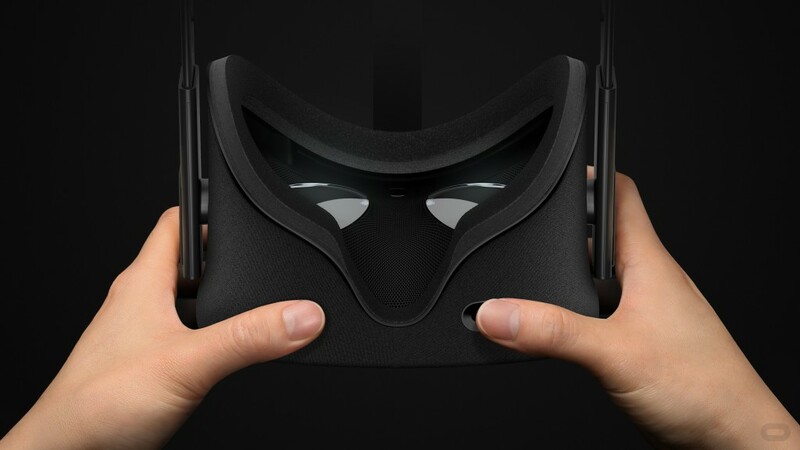 Building a team with the right skill sets to deliver the next-generation of VR content now. We are looking for the best and will soon be announcing details of a recruitment tour at maybe a local college near you! Stay tuned, it will take the best and brightest to try and do what we aim to here at Covalent, so patience will be key for this company. Timing will be always of the essence. Request a quote with us to get started. Copyright © 2018-2020 Covalent, Inc. All Rights Reserved.